The year I turned 22, my skin took a weird turn and I have had to switch products many times. Read on to see what my Winter Skincare Winners are.. 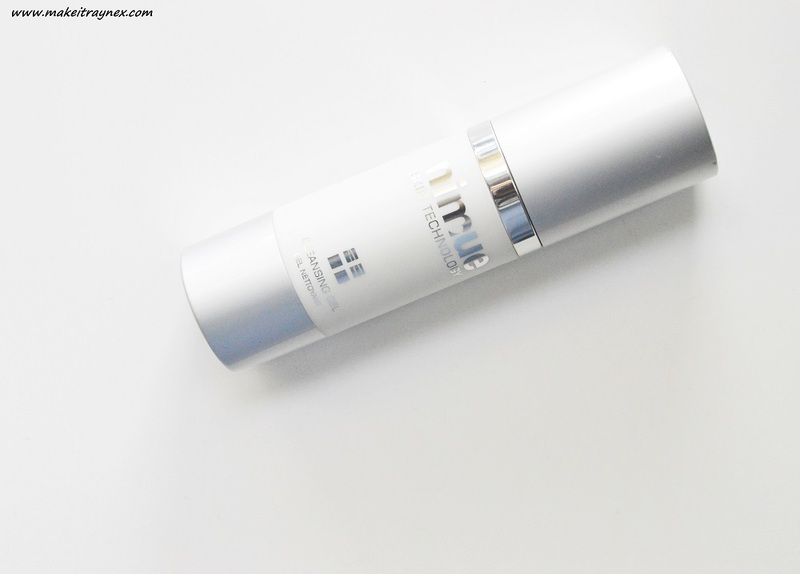 The Nimue Cleansing Gel – This cleansing gel would be anyone’s saving grace in Winter. No one wants to wipe off their day’s makeup with freezing micellar water or facial wipes! I keep this cleansing gel in the shower and mix it with warm water before applying to my face. It really does a GREAT job at removing mascara and foundation compared to cleansing gels I have used it the past. Nimue products are only available in selected salons. The nearest one to me is Madaleen Health & Beauty Studio in Stellenbosch. 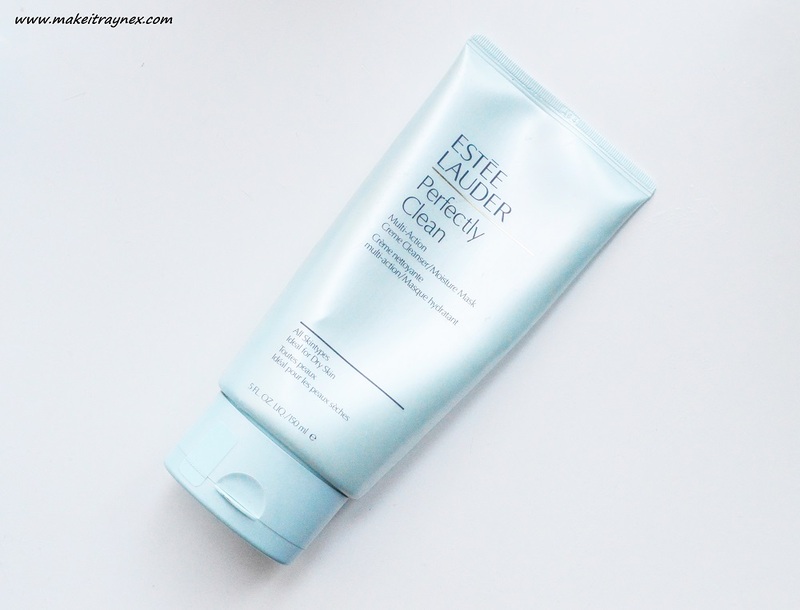 Estee Lauder Perfectly Clean Multi Action Creme Cleanser – I generally do not gravitate towards creme cleansers. However, I purchased this cleanser because it can also be used as a mask. And I love a good face mask! You can either apply it onto dry skin and then rinse it off in the shower cleanser style. Otherwise you can apply it like a mask, leave for three minutes and tissue off your face. The latter option works WONDERS for my skin and I really feel like this is the best way to do it. Weirdly, it leaves your face feeling super warm and nourished after you have tissued it off your skin. This is obviously meant in a nice weird way. The mask is suitable for all skin types but ideally works best on dry skin. I see this as a major bonus as it can be used on all skin types. I have normal to dry skin so it is most suited for me and I am definitely seeing the positive outcomes. My skin always been more nourished and firmer after using this. I only use it once a week (due to its kind of hefty price tag) but it can be used twice a week as a cleanser. If used as a moisture mask, it can be used as often as needed. R385 for 150ml – Available at Edgars and Stuttafords online and in stores. 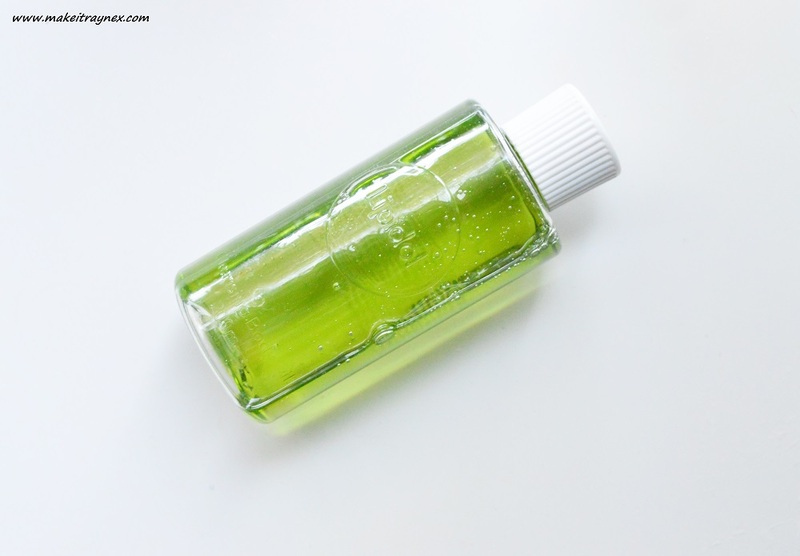 The Lipidol Cleansing Body Oil – Just last week I posted a full review on this product which you can view here. I have mentioned that I am not a fan of the scent of the oil. I am, however, a fan of the fact that the scent is from all natural ingredients. To reiterate why I love this body oil. “your skin gets its moisture from within and it is held intact by your skin’s natural oily layer. This layer is then damaged and thinned out by body soaps and cleansers. And, most frequently, hot shower and bath water. Washing your skin with water does not give your skin moisture at all. 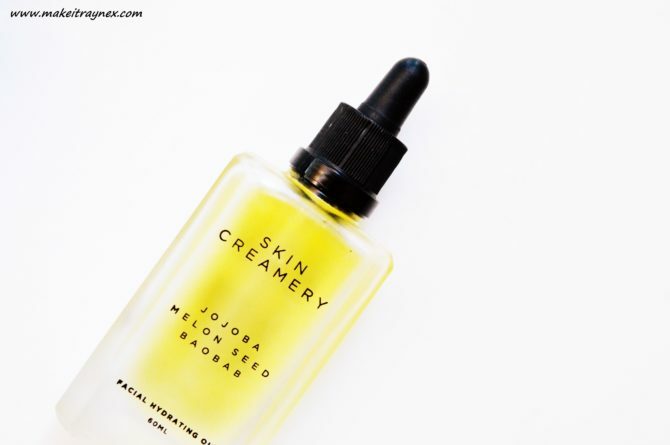 All we can do is retain what moisture we do have, and, by adding oil onto our skin, we are supplementing that natural oily layer which will hold our moisture.”Using a cleansing oil on your body will honestly do much more for your skin than you would think! So, even though I don’t love the smell all too much, I now use this daily! 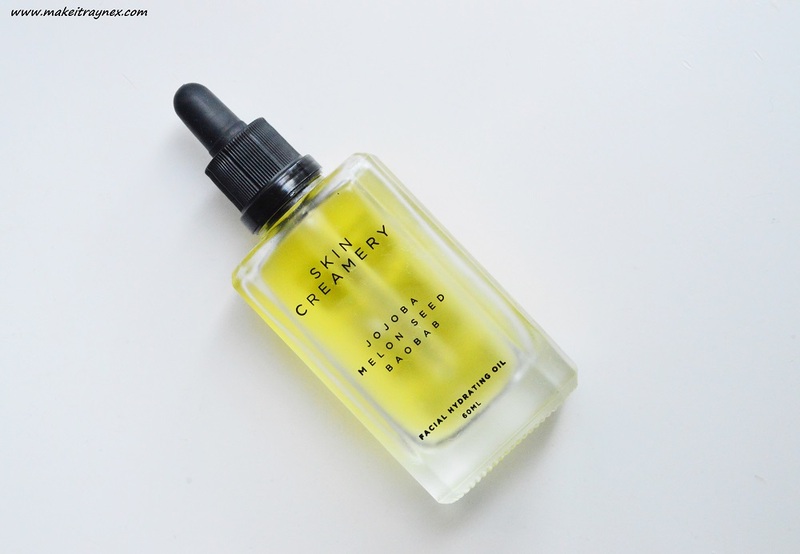 And lastly on my Winter Skincare Winners list; the Skin Creamery Facial Hydrating Oil. This is a product that you would have seen on my blog multiple times before! I am such a fan of this facial oil. It is very different to the above mentioned oil. This is a facial oil so it is lightweight and super hydrating. It smells incredible thanks to the added jojoba, Kalahari melon, baobab and Marula oil. One of my favourite things about this oil is that it is perfect for inflammation and really alleviates any redness on your face. It also does not affect the application of your make-up in the slightest! You can read my past full review by clicking on this link. You can purchase this for R295 online – all the links are in my full review post. 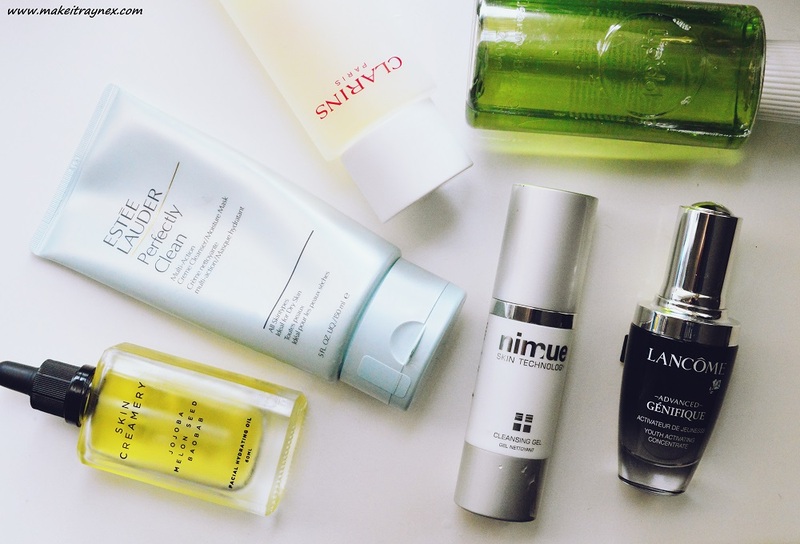 And that is it for Part 1 of my Winter Skincare Winners! Tomorrow I will have Part 2 up which consists of a toner, a serum and my current two favourite night creams.